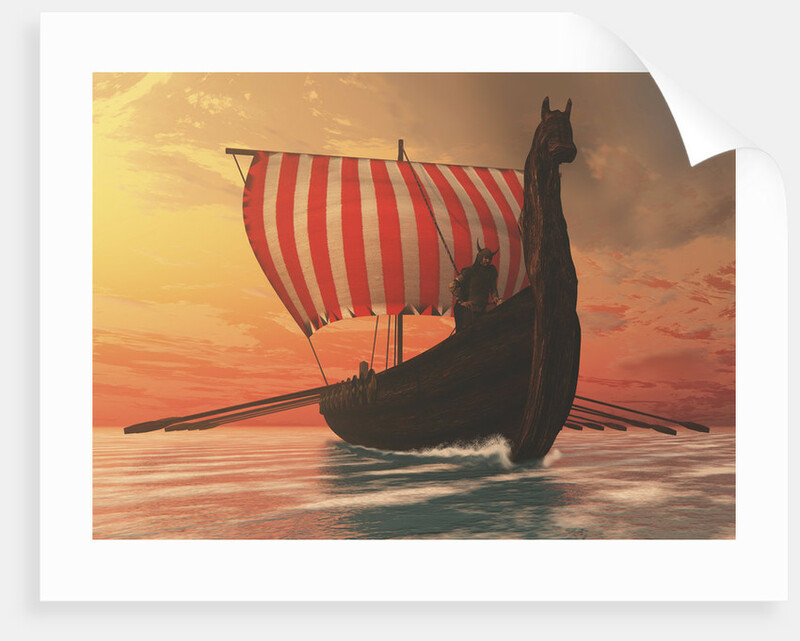 A Viking longboat sails to new shores. 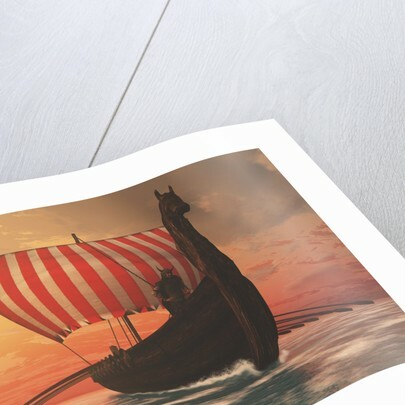 Product images of A Viking longboat sails to new shores. 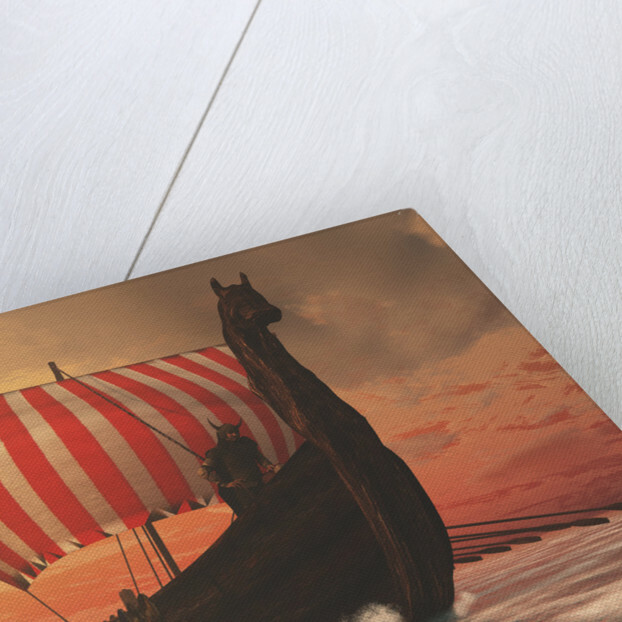 Product details A Viking longboat sails to new shores. 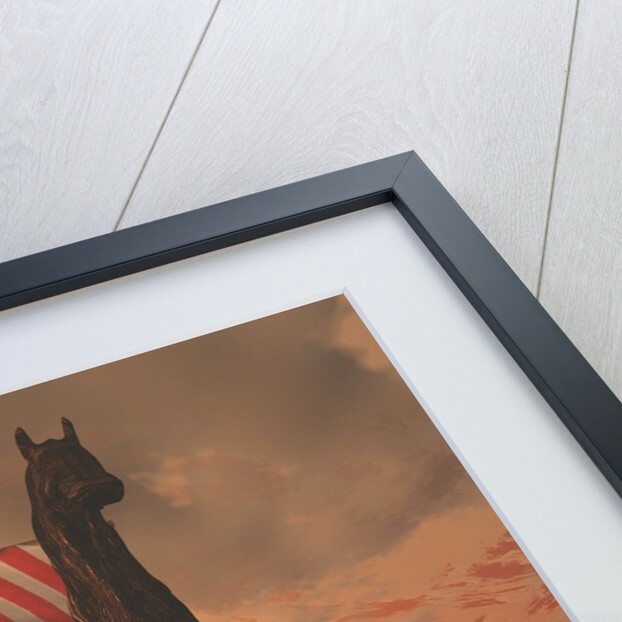 Explore the collection Travel posters.